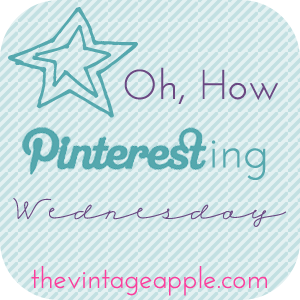 Michelle over at The Vintage Apple hosts ‘Oh, How Pinteresting’ every Wednesday and I’m going to give linking up a go this week. Pinterest is one of those things it’s so easy to get lost in, pinning here there any everywhere without ever actually attempting any of the projects. I’m going to attempt to tackle a pinterest project regularly in the future, but some pins (like dream houses, travel ideas, wedding inspiration etc) are in the long-distant future for a student like me, and so this gives me a chance to show off those as well! Those nails are awesome. Those wedding quotes are awesome. That comics skirt is awesome!